Tippecanoe Boats – The best model sailboats! Welcome to Tippecanoe Boats. For 36 years we have been producing the highest quality model sailboats, toy sailboats and radio controlled model sailing boats in the world. 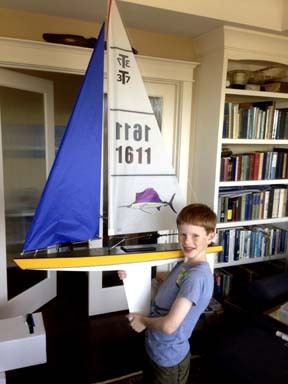 Over 70,000 Tippecanoe model sailboats are sailing in more than 65 countries around the world. 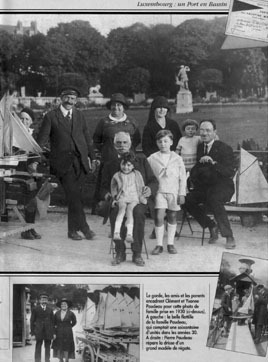 I grew up with a classic Jacrim Seaworthy model sailing yacht which I sailed for many summers on Lake Tippecanoe along with my sister who also had a beautiful Keystone pond yacht. 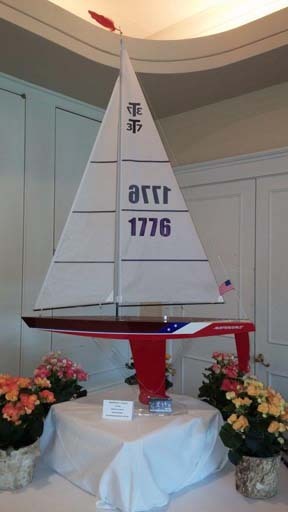 It has been in memory of those many happy hours that I have brought these beautiful toy sailboats back to life, and of course we have added a terrific collection of sensational RC model sailboats as well which make splendid projects for craftsmen as well as for first time builders and sailors. I have a 100 ton license. I built my own 24 foot sailboat and sailed it across the Atlantic. I own a 34 foot cruising sloop, a laser, two MC Scows, a Hobie 14, a windsurfer, a 420, my 24 foot trans-Atlantic sloop, a 12 foot laminated mahogany sailing dinghy, 5 kayaks and 2 canoes (also two 37 foot steel sailboats in process). 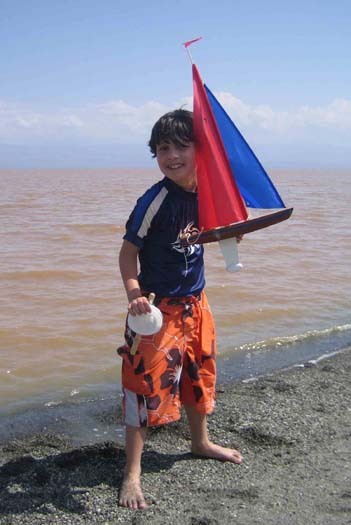 I am passionate about sailing boats and human powered boats of all sizes. But I still love sailing the model boats, they are so fun and beautiful and bring the joy of sailing alive in a very special way. In fact, I think I sail and race our model boats more frequently than I use my full sized boats! 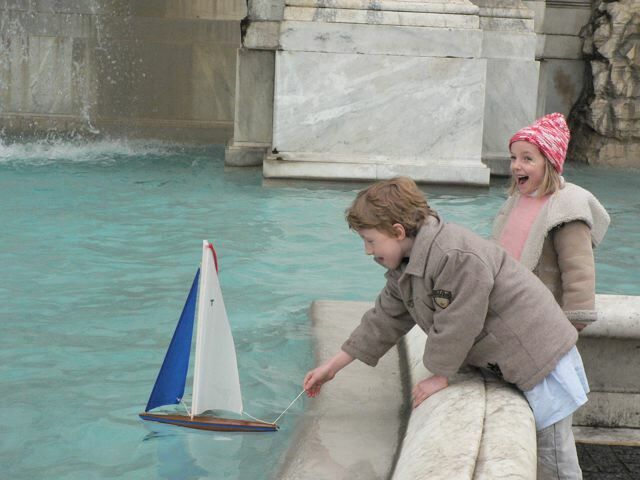 You can count on every one of our Tippecanoe boats, free-sailing toy boats and sophisticated radio control boats, to sail exceptionally well. I guarantee it! I sail, therefore I am! Welcome to the new look of our TippecanoeBoats.com Web Site. You can also fully immerse yourself on our first website http://www.modelsailboat.com where you will never run out of new and interesting pages of pictures and videos to enjoy!